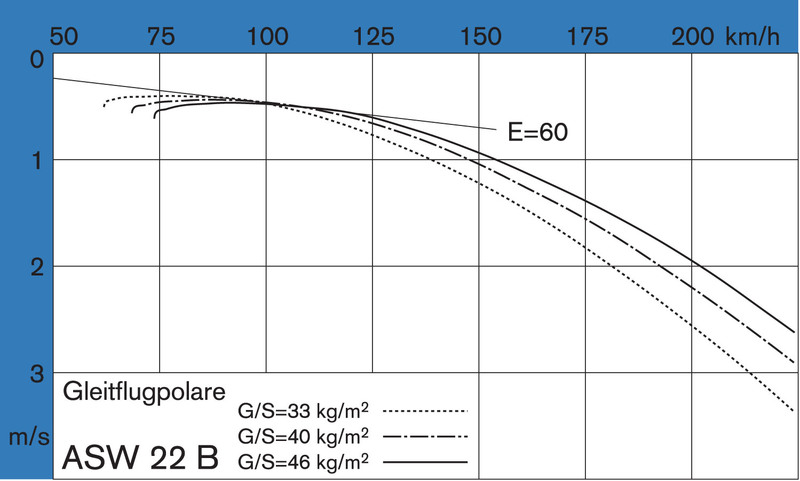 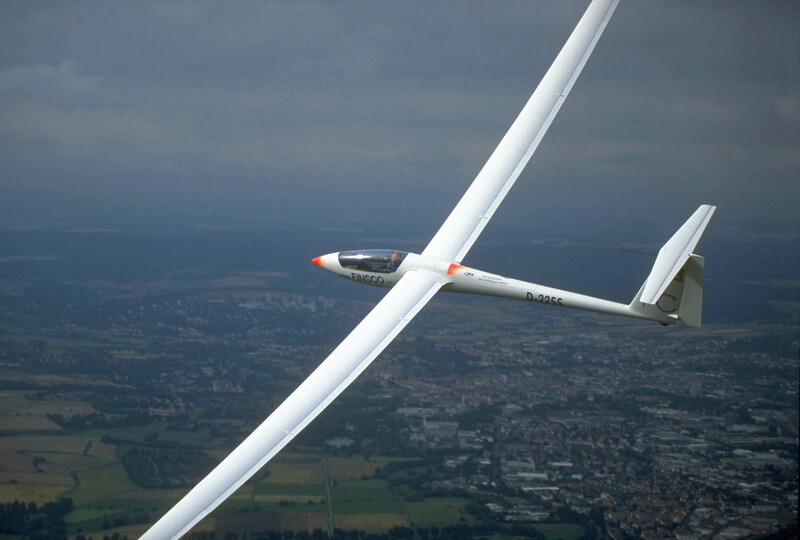 For the production versions of the ASH 25 Martin Heide extended the outer wing of the ASW 22 to 25 m and made it slightly thicker. 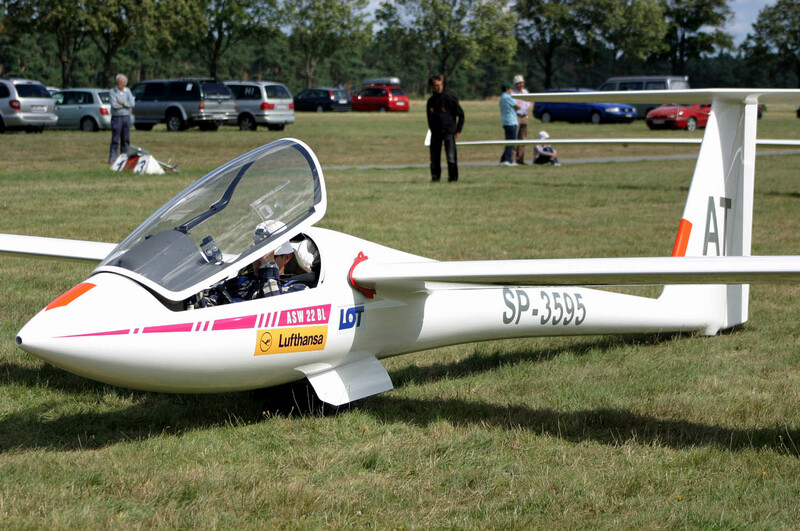 It was clear that this wing should also be used for the single-seater and the ASW 22 B was born. 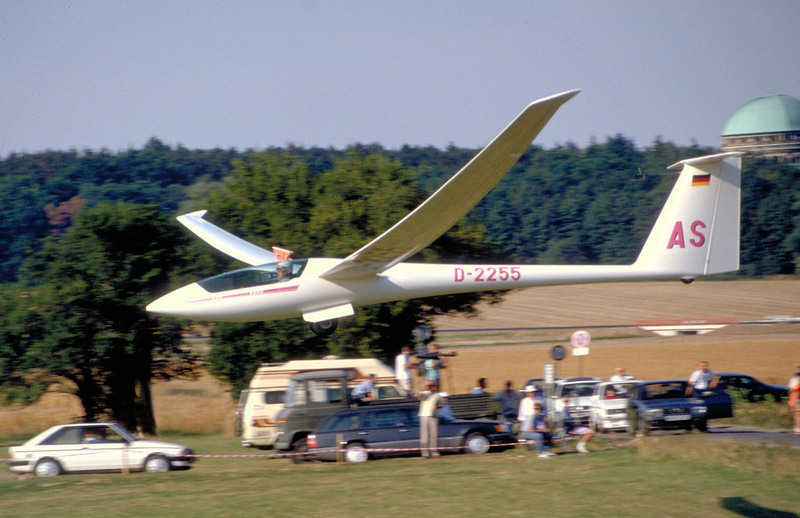 In 1987 Ingo Renner began the ASW 22 B world championship victory march. 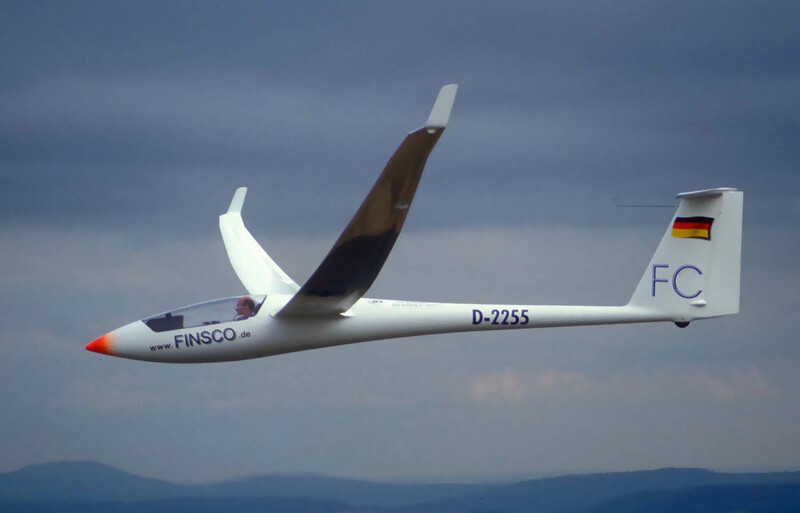 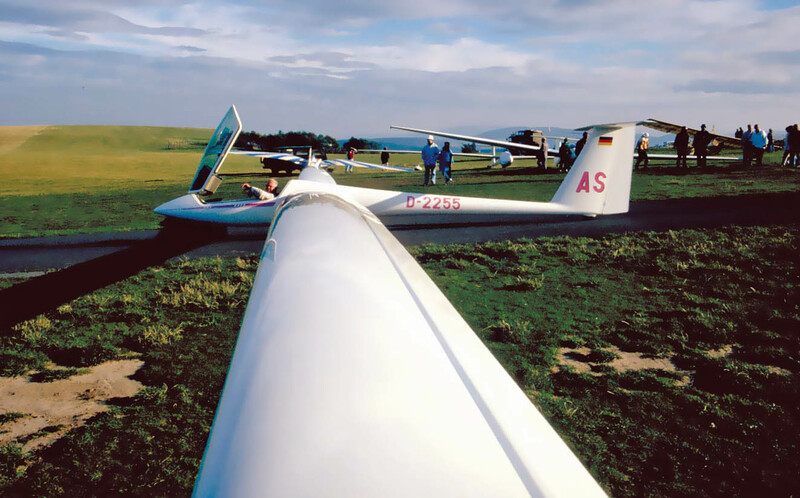 Eight times various pilots became world champions with this sailplane, which was continuously refined with various wingspan versions and winglets.